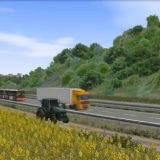 Mercedes-Benz 313 CDI – Sprinter mod for Omsi1. Karosa C734 & C834 & C934 bus mod for Omsi1. 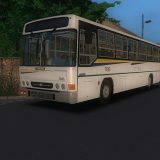 Neoplan N4016 bus mod for Omsi1. 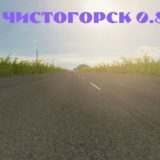 Mercedes O403 SHD 1995 v2.0 bus mod for Omsi. 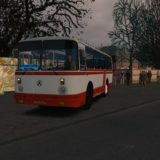 Karosa C954E.1360 bus mod for Omsi. 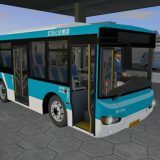 Setra S 215 SL bus mod for Omsi.